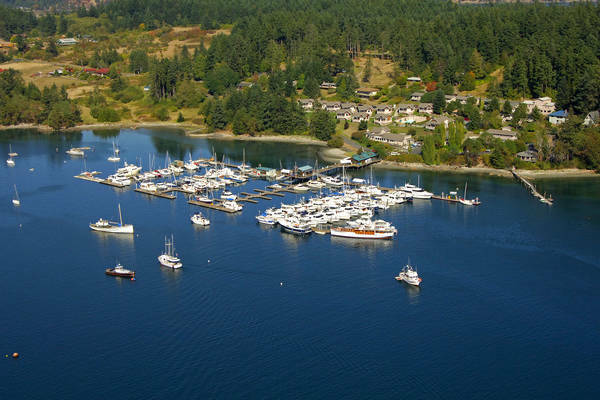 Deer Harbor Marina is not currently accepting reservations. 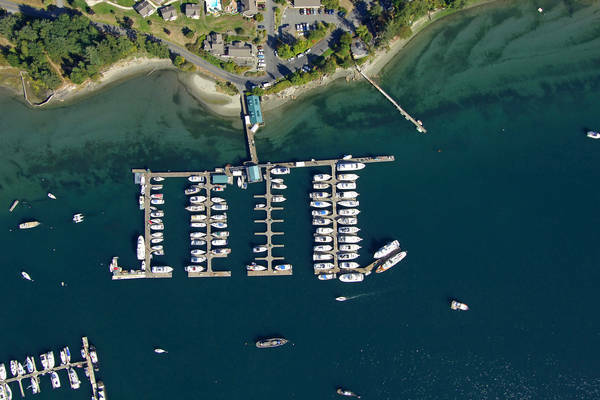 Deer Harbor Marina will start accepting reservations for the upcoming season on 05/01/2019 at 8:00am EDT. 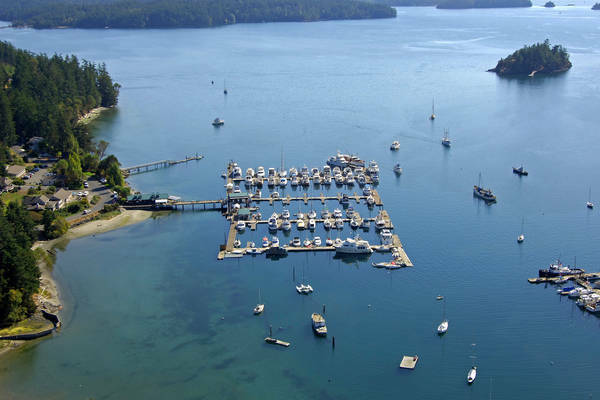 Dockhands were so helpful and friendly...true of all staff there. Lovely spot and marina! Located on the southwest side of beautiful Orcas Island, in Washington State, the marina has long been a destination and way point for boaters and travelers of the Pacific Northwest. 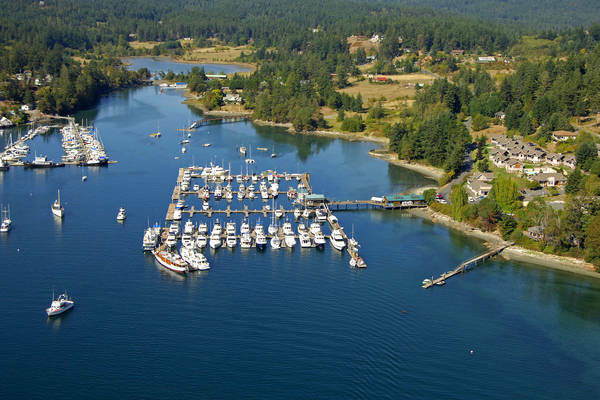 As those who have spent time at Deer Harbor would attest, this beautiful marina centrally located in the San Juan Islands is an ideal destination or summer cruising base for the islands as well as a quiet winter getaway. Open year round, the marina offers reduced rates during the winter season. 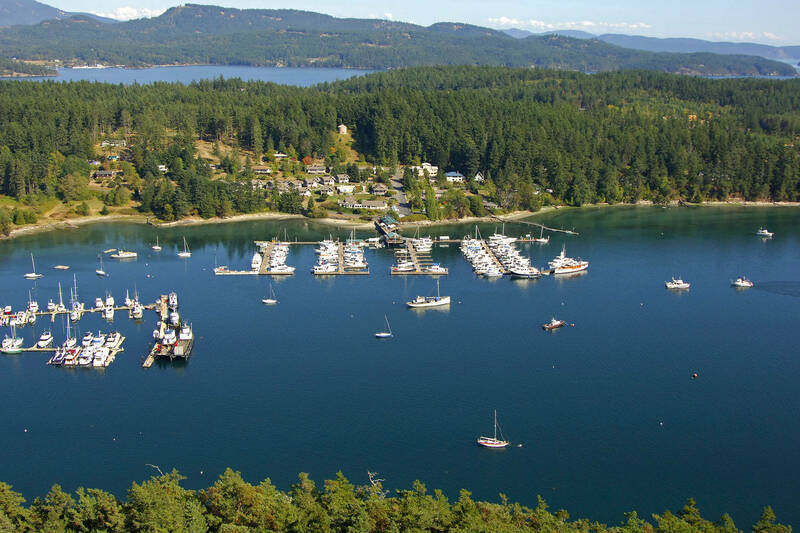 Families enjoy beach combing and playing on one of the best beaches in the San Juan Islands. Hotel accommodations and dining are located nearby. 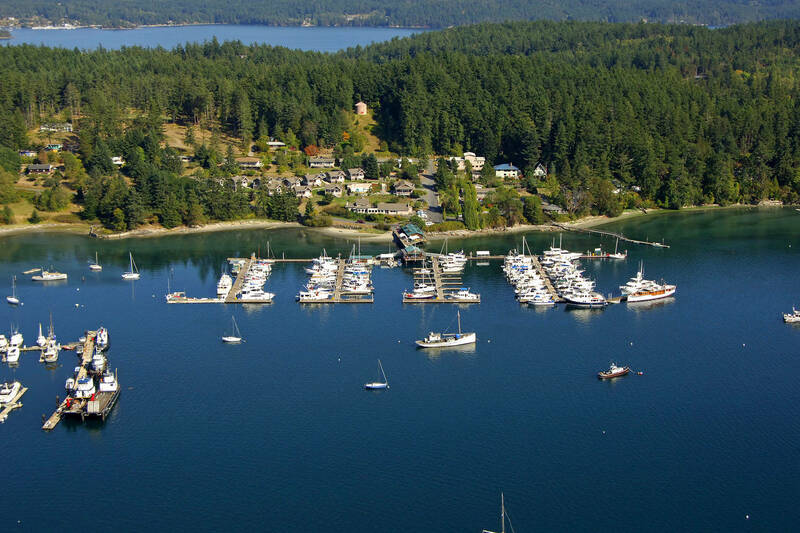 Transportation around the island is offered by taxi or shuttle bus to other Orcas Island attractions. 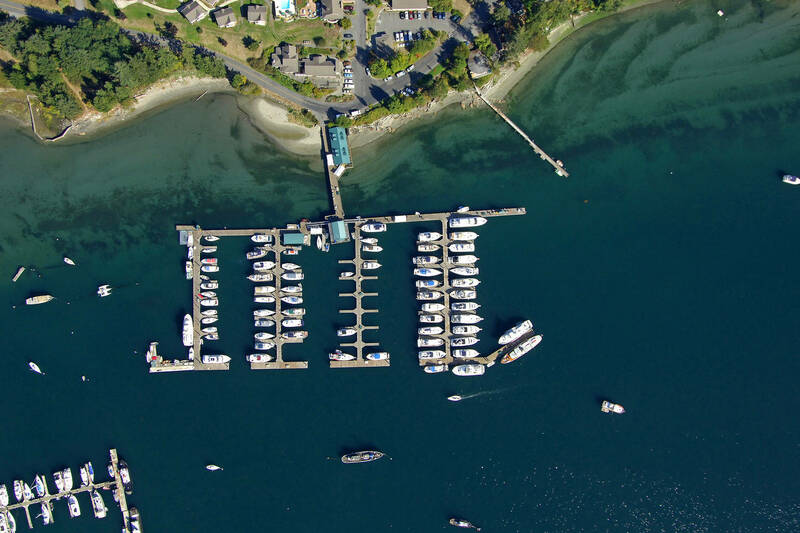 Kenmore Air has regular scheduled float plane service from Seattle/Lake Union to the marina. 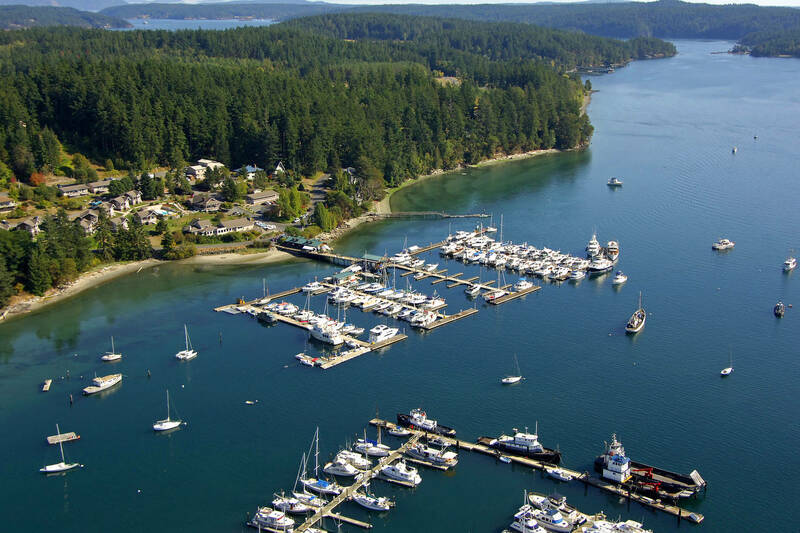 Ferry service is available from Anacortes to Orcas Island, and island hopping is easy to other San Juan Island locations.